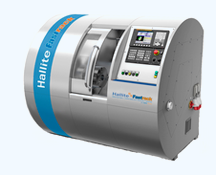 The Hallite PFR is a chamfered, double-acting piston seal that performs well in both high- and low-pressure systems. 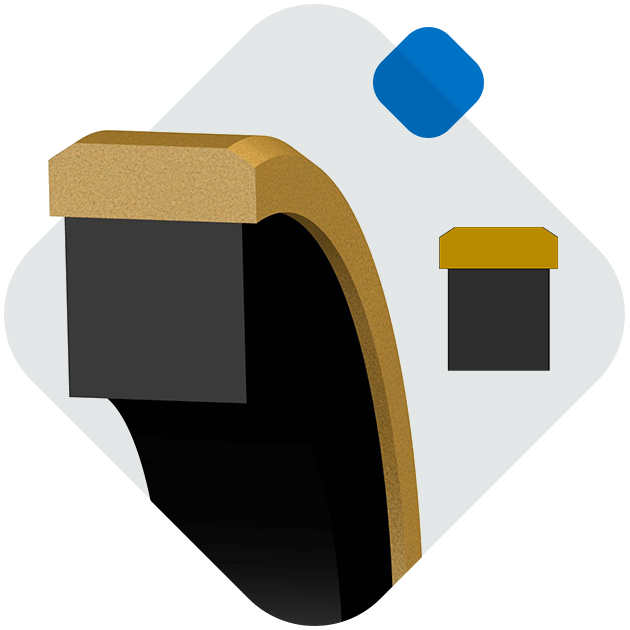 The PFR has chamfers on the primary sealing face paired with either a square or an o-ring elastomer energizer. Typically, the square energizer is preferred for heavy-duty applications, as it provides superior interference and stability in the groove. High-performance Armorlene® materials, like HLX, provide outstanding wear and extrusion-resistance properties as well as large range of temperature and media compatibility. Hallite’s PFR seal is well-suited for a variety of hydraulic and pneumatic reciprocating applications. Hallite recommends proper guidance (see Hallite Bearings section) be used with this seal in heavy-duty applications. The PFR seal is available in a variety of Hallite’s high-performance Armorlene® materials to suit a wide range of demanding applications. This seal is designed to fit the ANSI B93.32-1973 and NFPA T3.19.18 housing size. The part numbers listed below only show standard material options for both the face seal and energizer, where applicable. 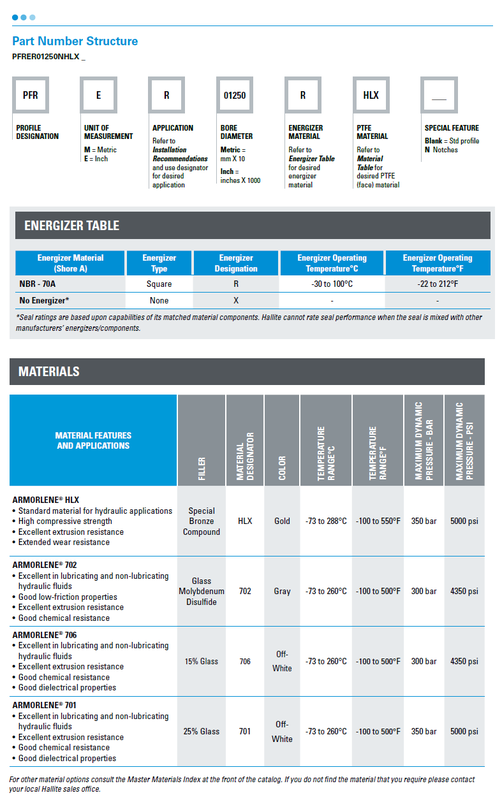 For a complete list of the material and energizer options along with part numbering structure, please see the complete PDF datasheet or click PFR Data Tables. * For fluid types marked as possible, please call our team of experts on +44 208 941 2244 to talk through your requirements and determine if this seal is the most suitable for your needs. 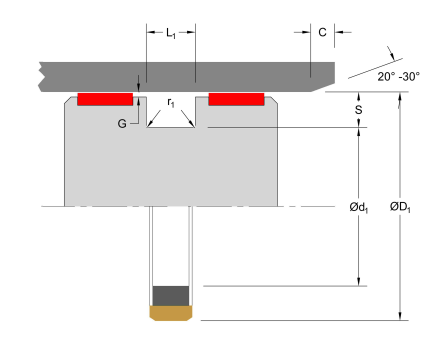 Looking for the right seal for your application? In addition to our extensive range of stocked products, we offer custom designed sealing solutions and machined seals. I consent to receive email communications regarding Hallite products, services, and events, and can manage my preferences or unsubscribe at any time.